A multitude of applications. Make items from one of the most widely used laser cutting and engraving materials. 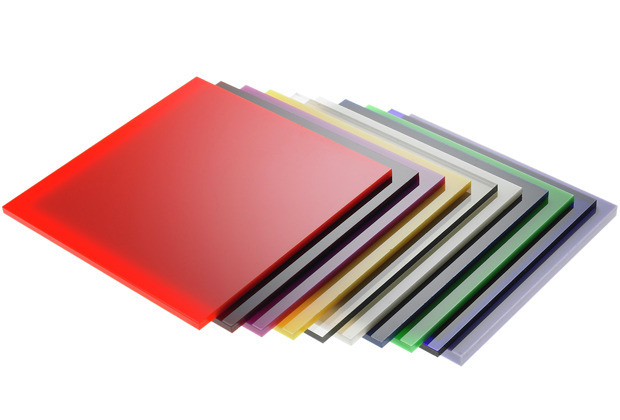 Huge stock of acrylic colours and thicknesses from the industry leading Perspex® distributers. 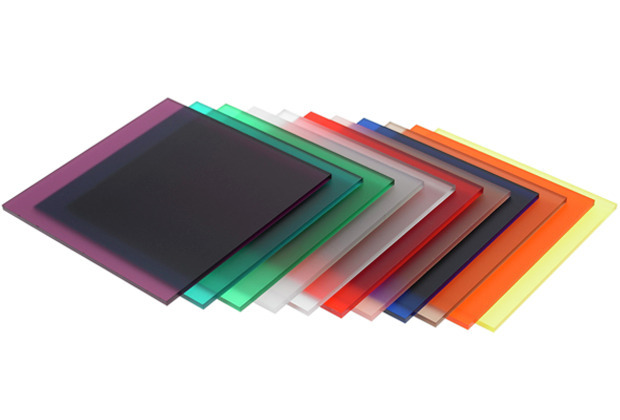 Acrylic goes under many names such as Perspex, Plexiglas and Plastic and can be cut to size. We only use the highest grade acrylic for all of our jobs to ensure the longevity of your project with some acrylic coming with a 30 year guarantee against yellowing. Acrylic can be digitally printed, bent, laser cut and etched so there are many possibilities when using this material. Perspex can be used for pool fencing, boat & caravan windows, table tops, signage & display plus many more applications. We are here to ensure you get the right product for your application.